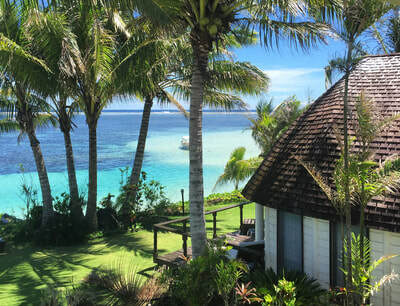 Le Lagoto, Samoan for "Sunsets"
Le Lagoto Resort & Spa is located on the big island of Savai’i, Samoa, on a secluded white sand beach, fringed by coconut palms and crystal clear water. 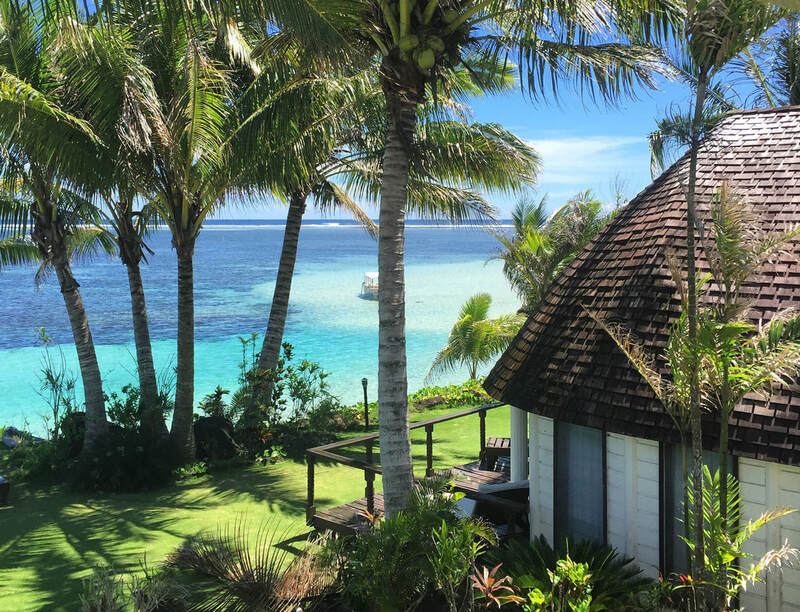 We are a boutique resort with 10 Samoan style bungalows and a family room - each offering the modern conveniences of a large resort in an intimate, idyllic setting. 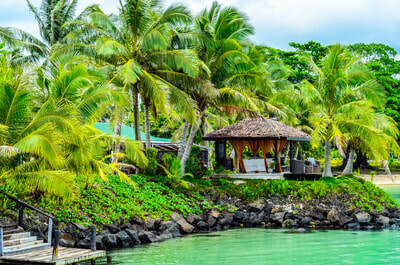 Le Lagoto Resort & Spa is the ultimate one-stop relaxation spot on Savai’i. 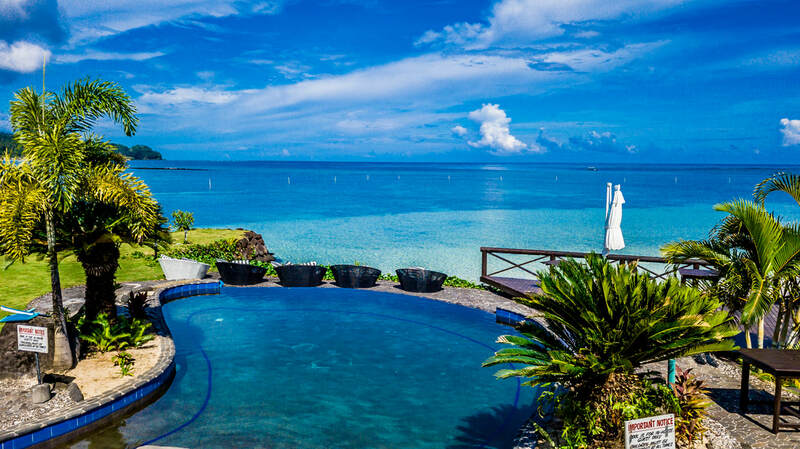 Spend your time soaking up the sun and tropical views, or refreshing your body in our infinity pool. Let the sand tickle your feet as you stroll along the beach, then treat yourself to a thirst-quenching cocktail at our poolside bar and enjoy some of the island’s finest and freshest fare in our beautifully styled restaurant. At night, fall asleep to the sound of the palms swaying in the ocean breeze. It is with good reason, and much pride, that we take the name Le Lagoto -Samoan for ‘sunsets’ - ours are simply sensational! ​​Le Lagoto Resort & Spa is located on the north coast of Savai’i island, in the village of Fagamalo. 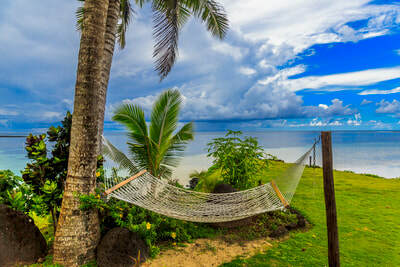 Getting here is easy — just a one hour ferry ride from Mulifanua wharf on the main island of Upolu, followed by a 45 minute scenic coastal drive from Salelolonga wharf, Savai'i. 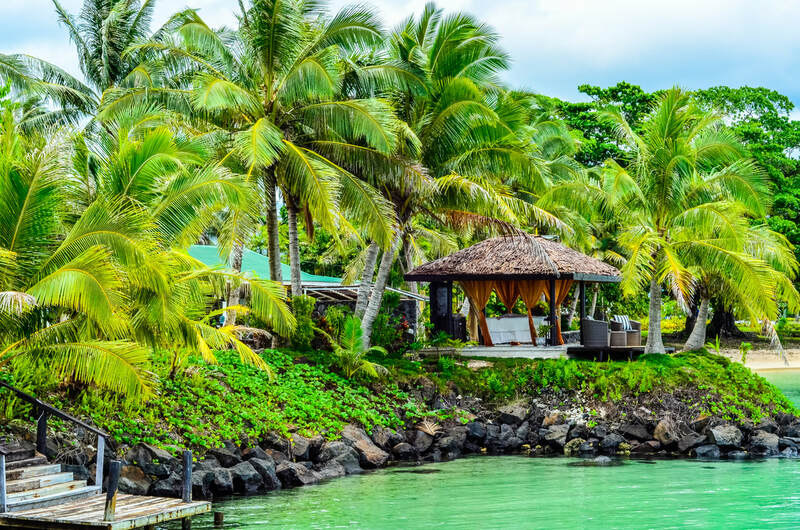 ​You can catch the ferry to Savai’i from Mulifanua Wharf, a five minute drive from Faleolo International Airport or an hour drive from Apia. Taxi fares will vary depending where you are travelling from and it is advisable that you confirm the rate with your driver before your journey commences. For a taxi form the airport, expect to pay around $10 to $15 tala, or from Apia, around ST $60. ​Passenger ferry tickets can easily be purchased at the ticket booth at the wharf and is opened an hour before each ferry sailing. 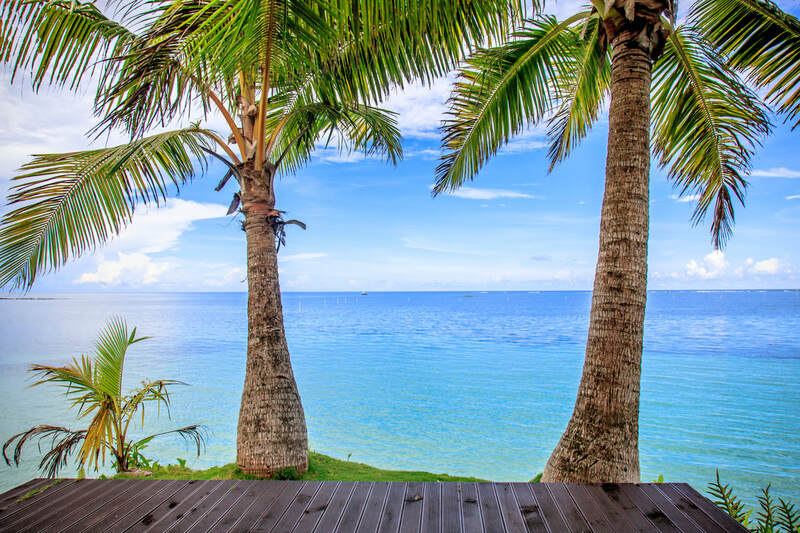 It is only necessary to book in advance if you are bringing a vehicle across to Savai'i with the Samoa Shipping Corporation. Economy ferry ticket is 12 tala per adult and business class available only on the big ferry - Lady Samoa 3 at 30 tala per adult. Le Lagoto provides a shuttle transfer service ( charge applies) from the Salelologa wharf to the resort and return. If required , please email us to confirm the ferry time you will be taking each way in order for us to make arrangements accordingly - must be advised at least 72 hours prior to arrival. 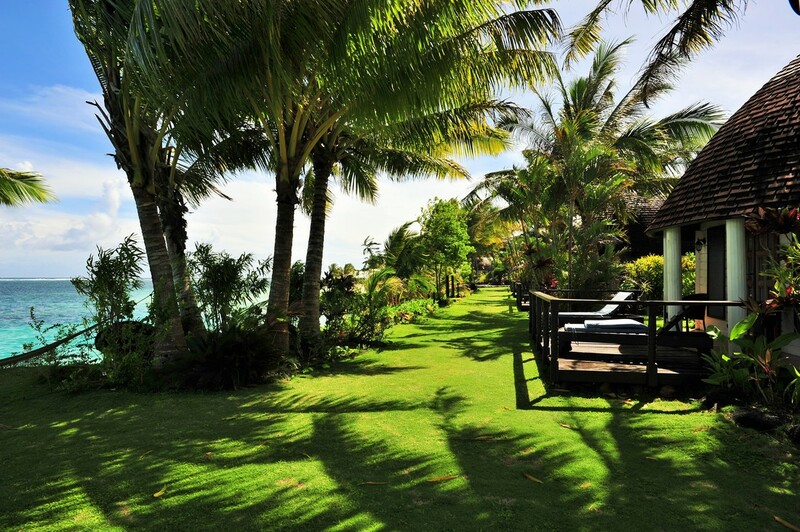 Vailili Restaurant offers the very best in fresh, local produce and simple, full flavors. On Thursday nights, guests can dine at the themed buffet and enjoy a traditional fiafia cultural show, and on Sundays, you can take in a Polynesian BBQ. ​cruisingsavaii@gmail.com for inquiries or bookings. For internet access in Samoa, we recommend to get a free sim card at the international airport with BlueSky & top up for data bundles. Example $7 tala top up gives you 2GB data bundle valid for 5 days and more options available.